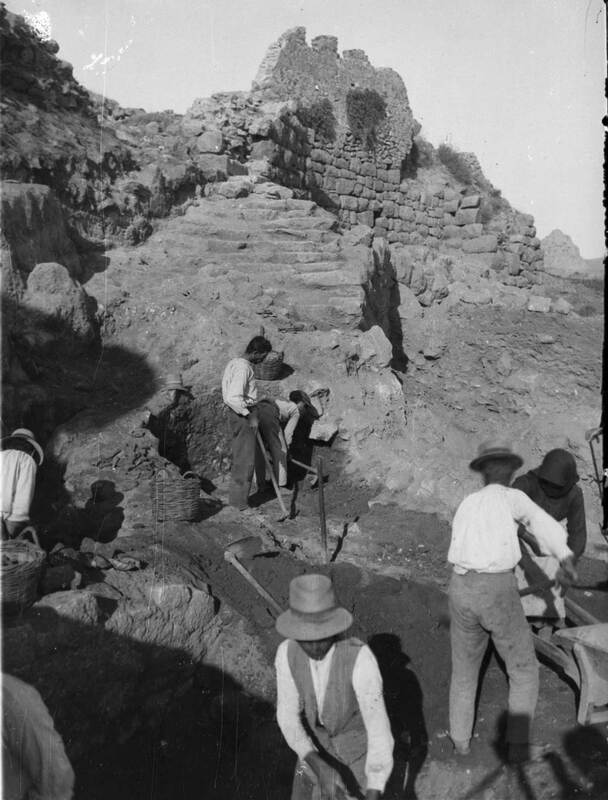 Asine during the excavations in 1922. The Swedish Institute at Athens will hold its Annual Meeting on Thursday, April 11, 2013, at the Lecture Hall of the Acropolis Museum. The work of the Swedish Institute at Athens 2012 will be presented by the Institute’s Director Arto Penttinen. -“A program for upgrading the archaeological site at Asine by the 4th Ephorate of Pre-historic and Classical Antiquities in Nauplion” by Alcestis Papadimitriou, Director of Antiquities, and Georgia Ivou, Archaelogist. -“The Asine collection at the University of Uppsala” by Gullög Nordquist, Professor emerita.